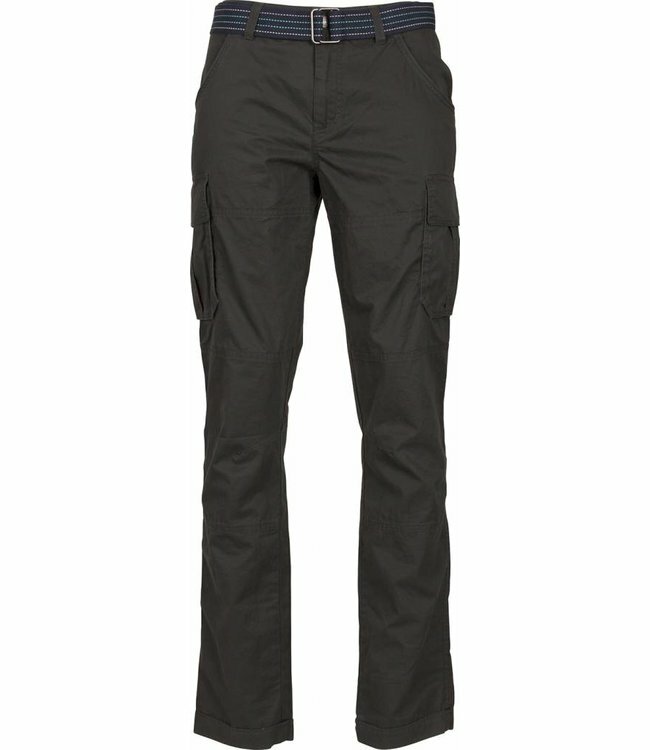 The Life-Line Runku outdoor pants are 100% cotton. The pants have many storage options. Incl. belt, also available in a long pants. Read more.. The Runku from Life-Line is the ultimate pair of shorts to wear during all your outdoor activities. These multifunctional outdoor shorts are made from 100% cotton. The outdoor shorts are lightweight and easily foldable to a compact size for in your backpack. You are also protected against the sun up to UPF40 +. 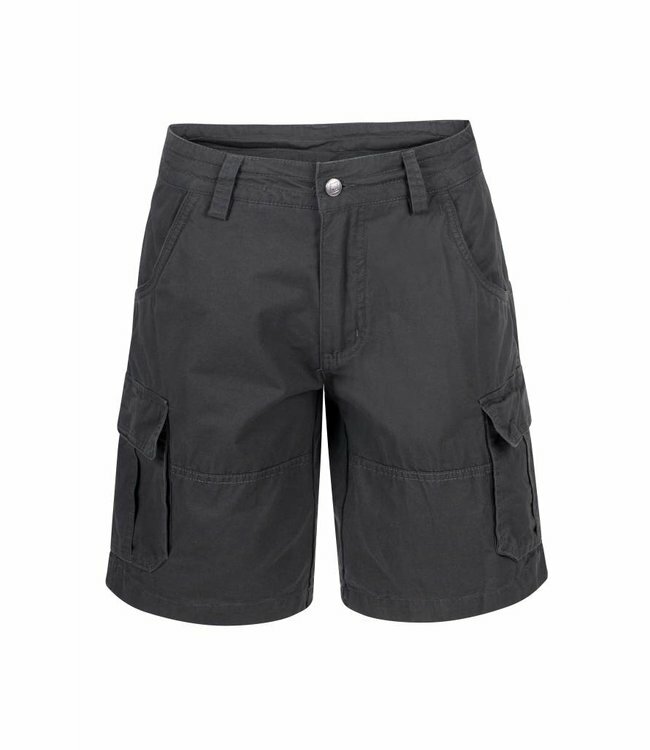 The shorts are equipped with several lockable pockets, ideal for safely storing all your things. 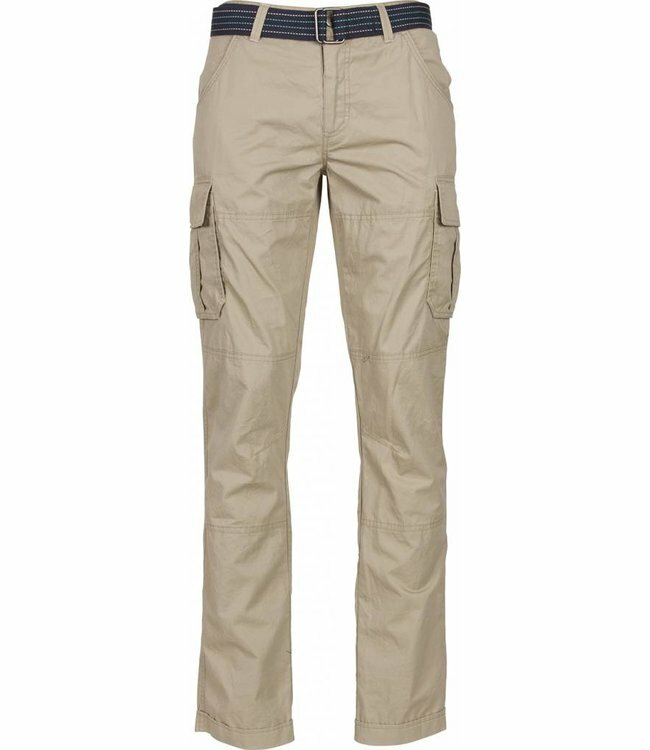 Due to all its characteristics, the outdoor pants are the ideal shorts for any outdoor activity. The Life-Line Runku outdoor pants are 100% cotton. The pants..